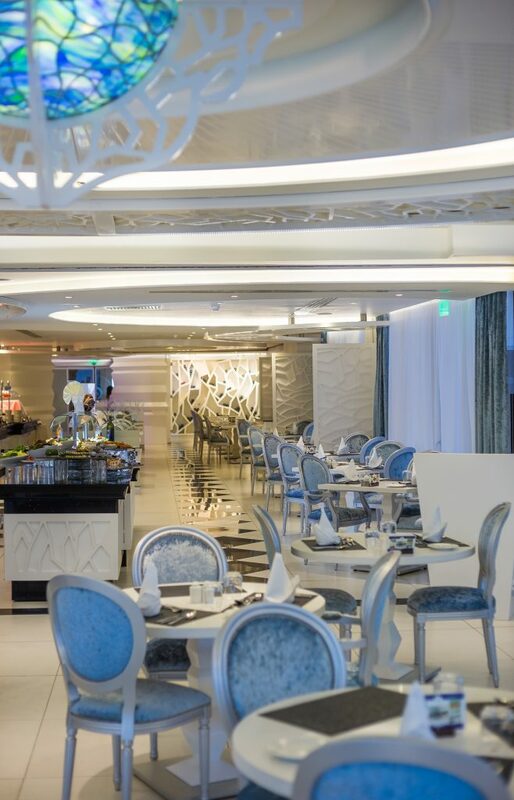 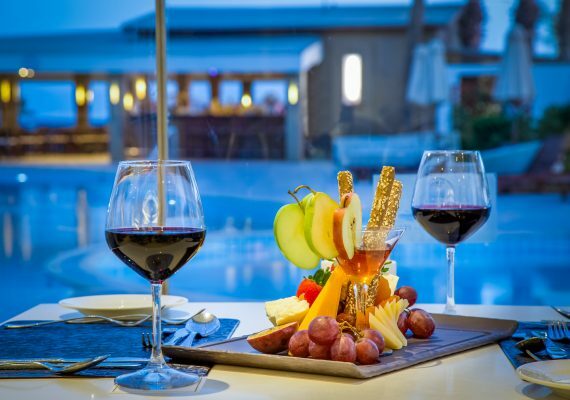 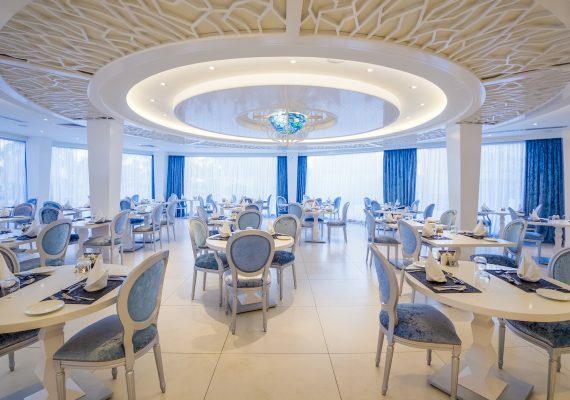 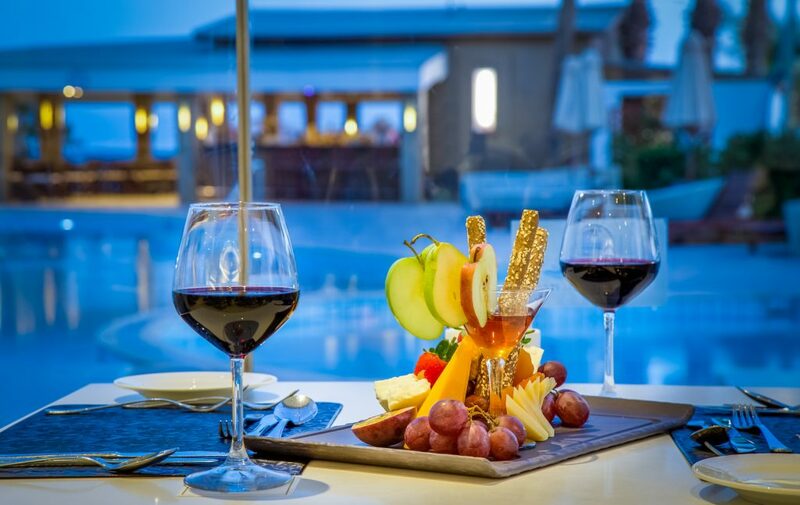 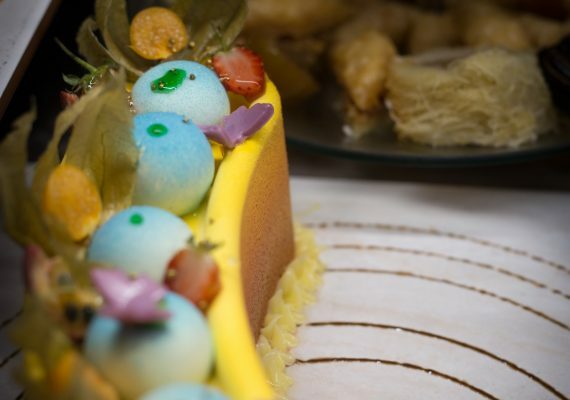 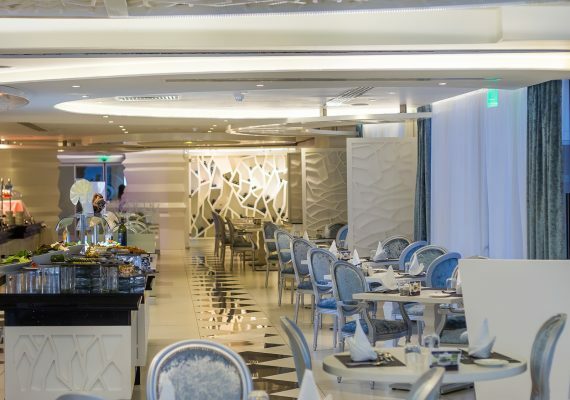 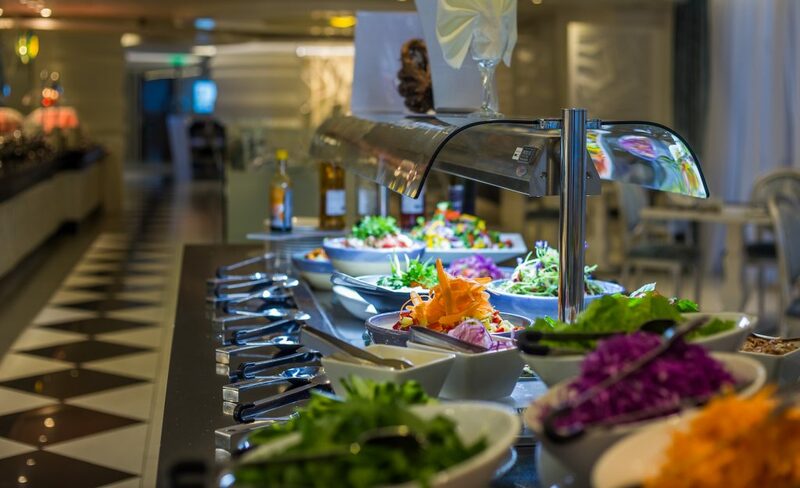 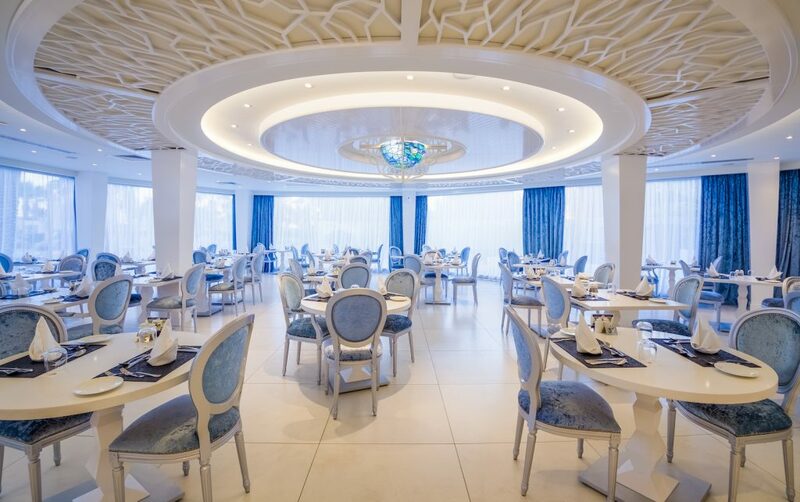 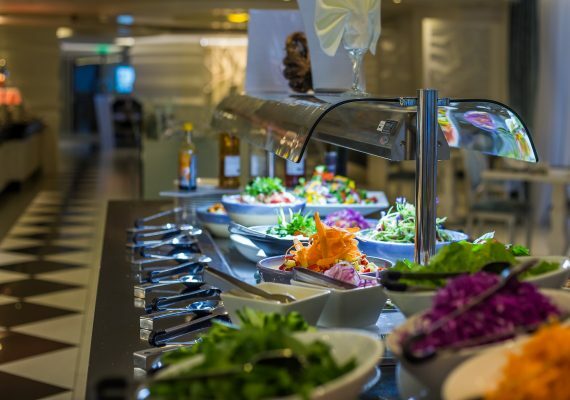 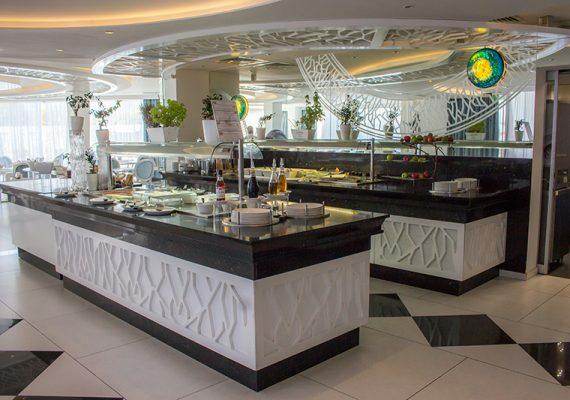 The Atlantis Restaurant is located in the Deluxe Wing and provides an exclusivebuffet dining option for our Deluxe Wing guests and the guests from our Honeymoon Suites, Ambassador Suites, King Suites and Presidential Suite. 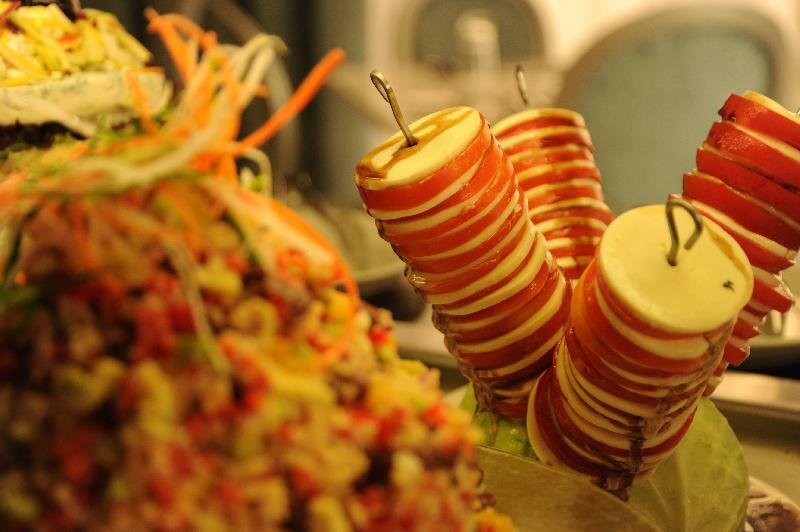 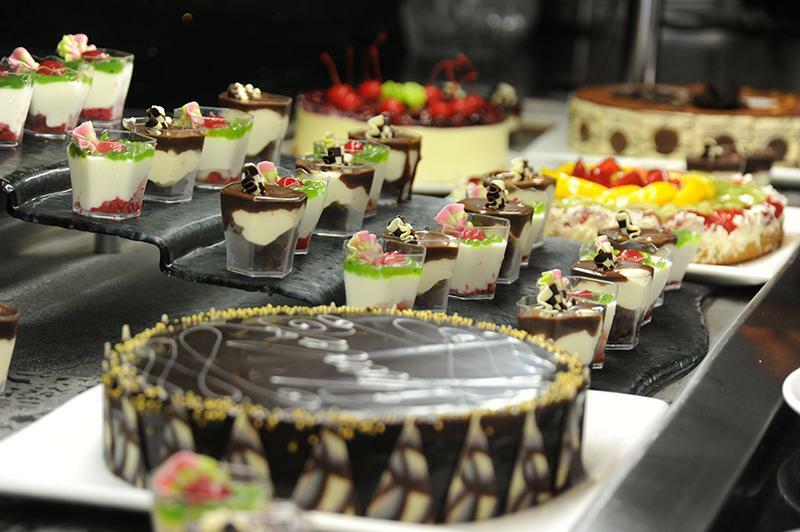 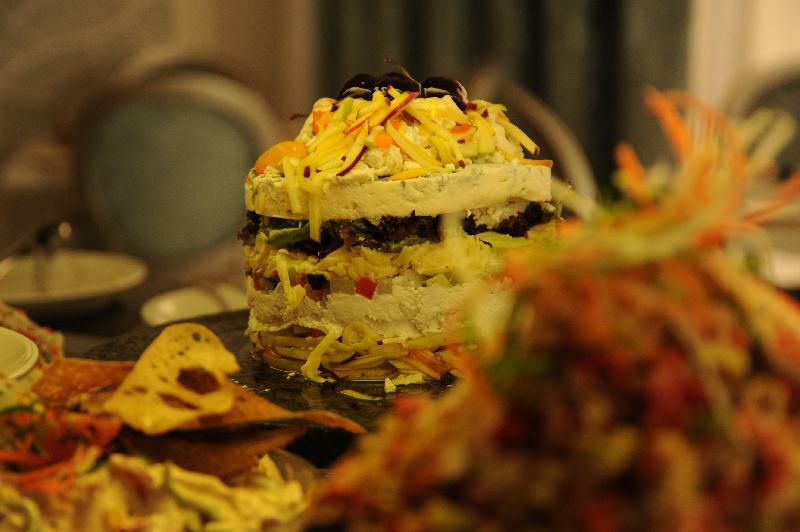 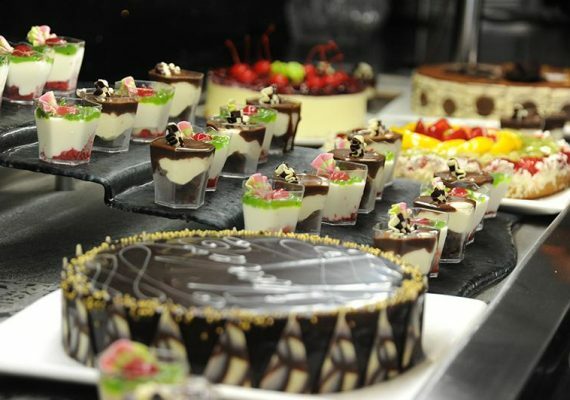 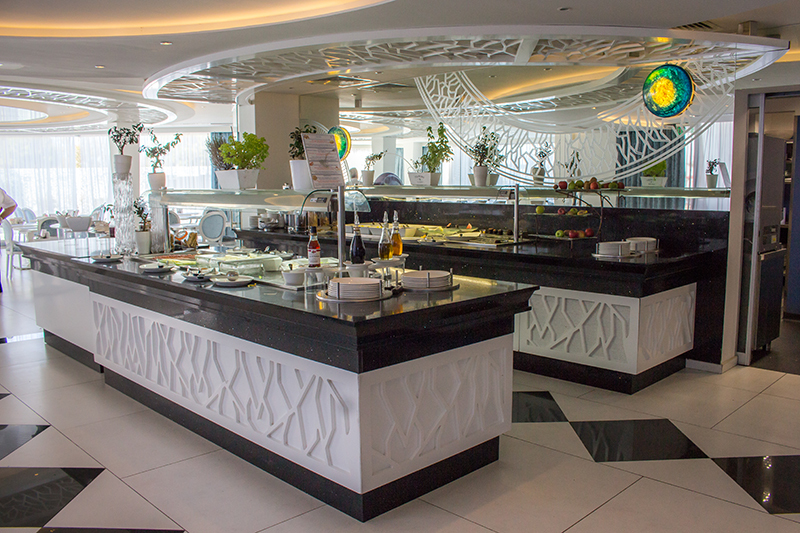 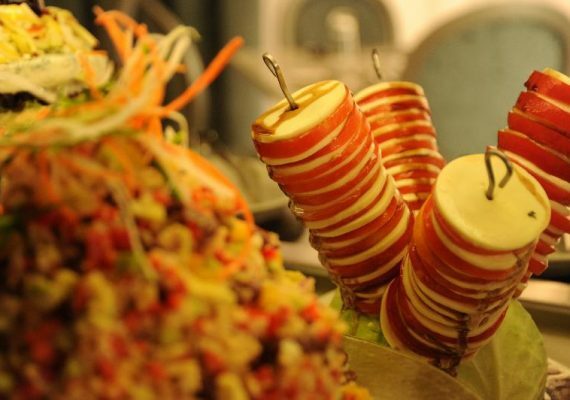 Our Restaurant here offers an upgraded Breakfast and Dinner buffet experience. 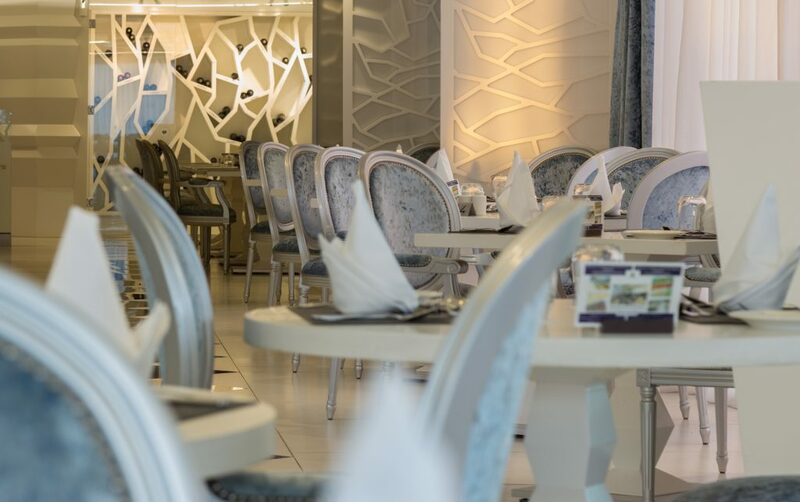 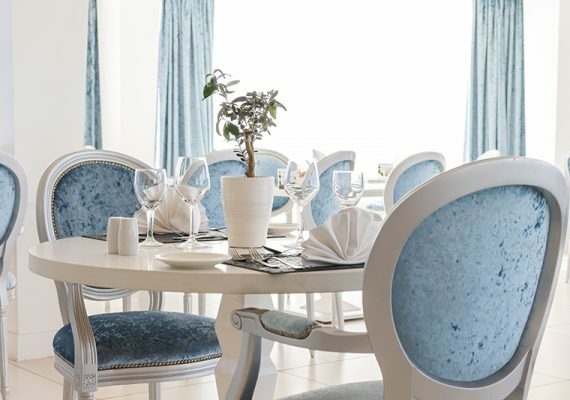 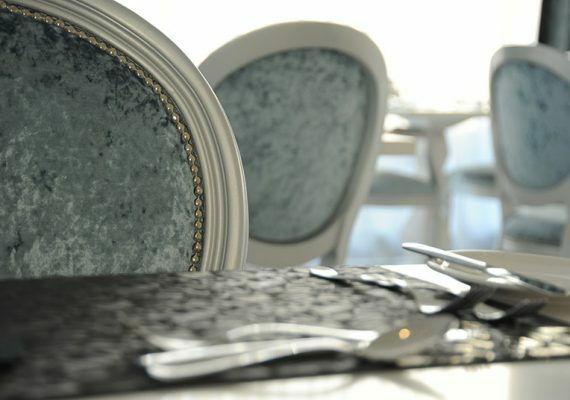 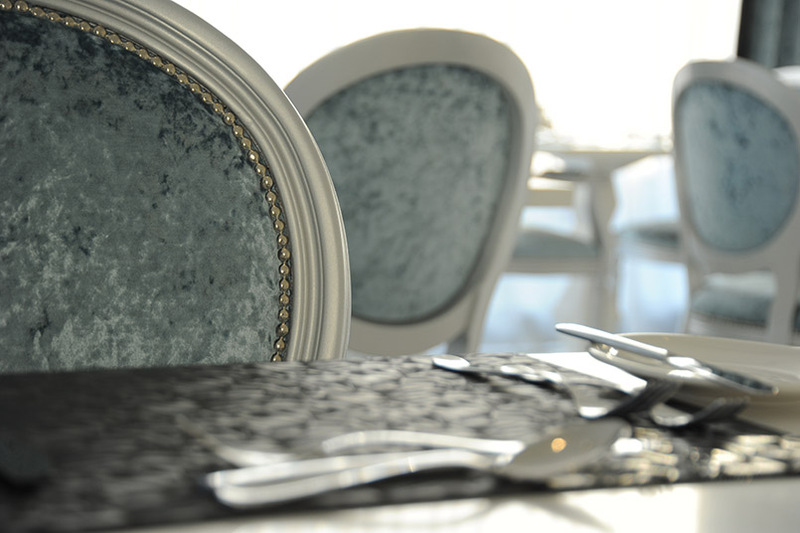 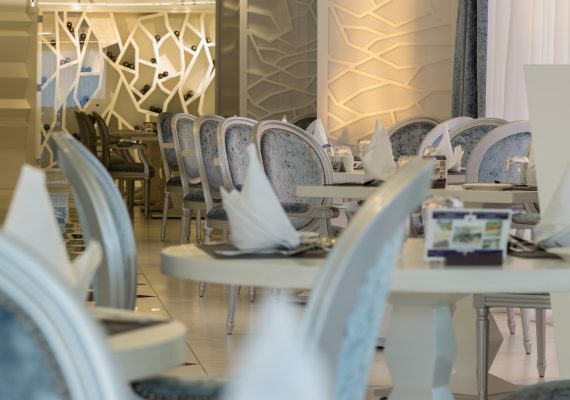 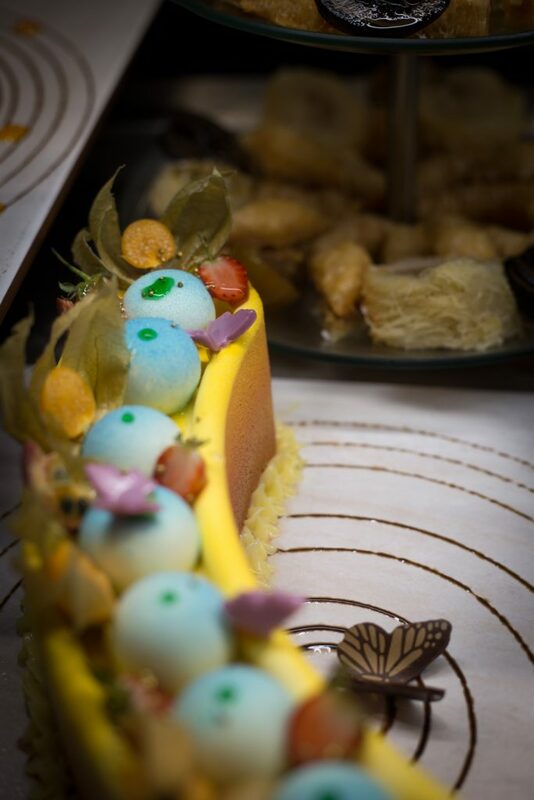 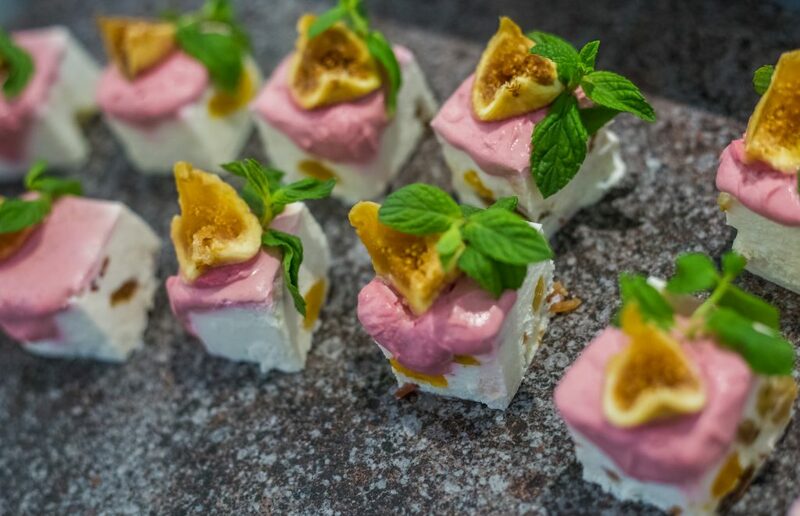 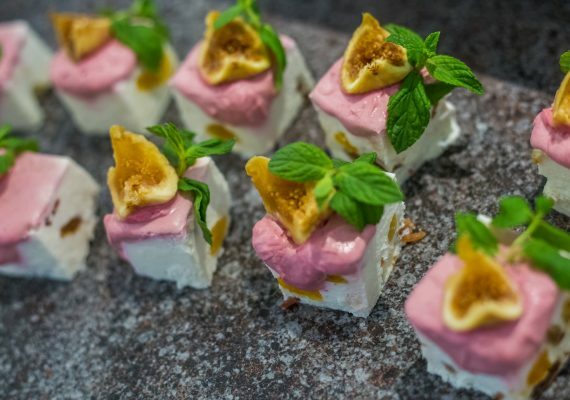 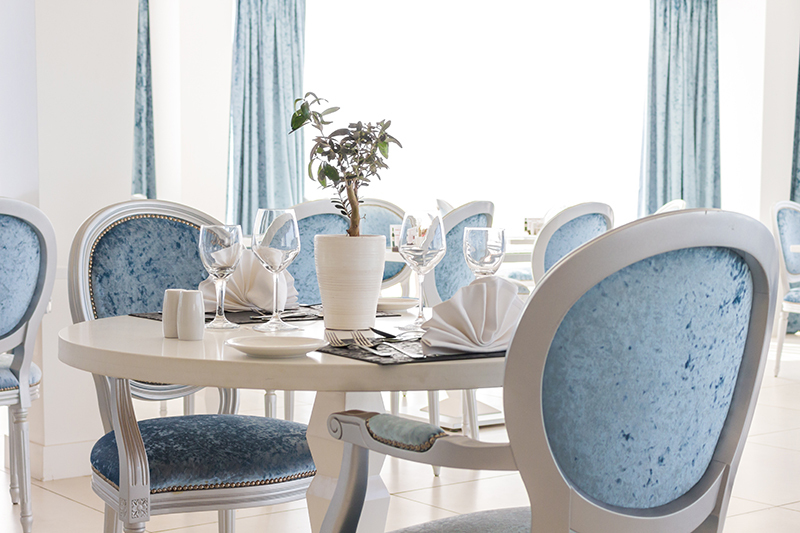 The Atlantis Restaurant is open for breakfast between 07h00 and 10h00 and dinner between 19h00 and 22h00.